There are basically two types of places to dance in Los Cabos: hip late-night clubs that feature high-energy dance music from a mix of local and international DJs, and live music venues showcasing old-fashioned, good-time rock n’ roll. Aficionados of the latter should definitely visit boogie down favorite Cabo Wabo Cantina, which was founded by Sammy Hagar and his then Van Halen bandmates back in 1990. 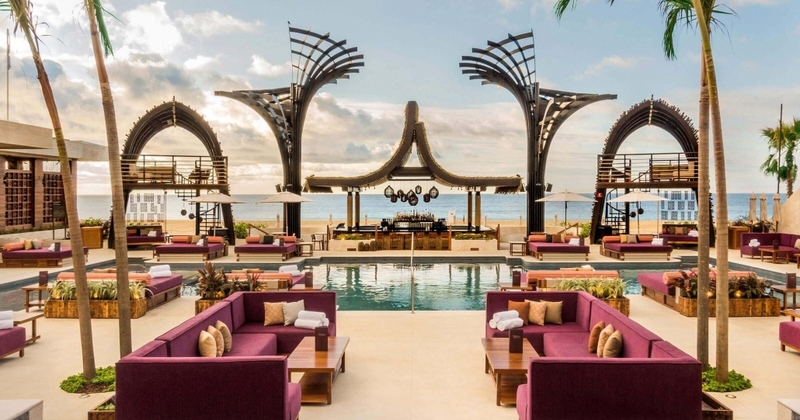 More sophisticated sorts–or at least those that eschew denim, guitar solos and Jack Daniels shots–may prefer to hit the dance floor at OMNIA Los Cabos, the trendy new dayclub / pool party headlining the entertainment district in Grand Mayan at Vidanta Los Cabos. ME Cabo on Médano Beach is also highly recommended; the chic Deco-style resort boasts a lively poolside scene at Blue Marlin Ibiza, with seas of bikini-clad revelers enjoying all-day (and most of the night) dance music and swim-up cocktails. 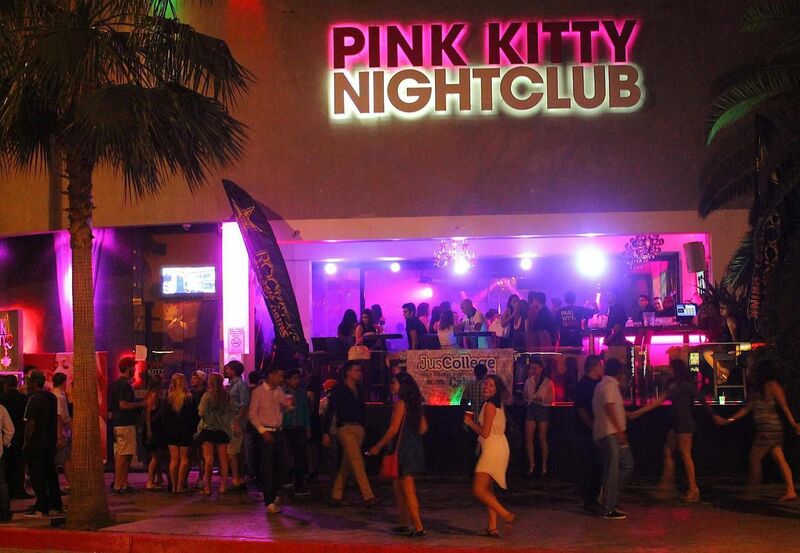 Mandala and Pink Kitty are among the most popular clubs in Cabo San Lucas’ downtown nightlife district, thanks to driving dance beats and plenty of high-end bottle service. High-profile international guest DJs and special theme nights are frequent features at both of these clubs, while resident DJ talent typically pulls in the late-night crowds at nearby El Squid Roe. What kind of club closes at 8 PM? The newly opened OMNIA Dayclub at Vidanta is not only the strangest new club concept in Los Cabos, it may also be the hippest. 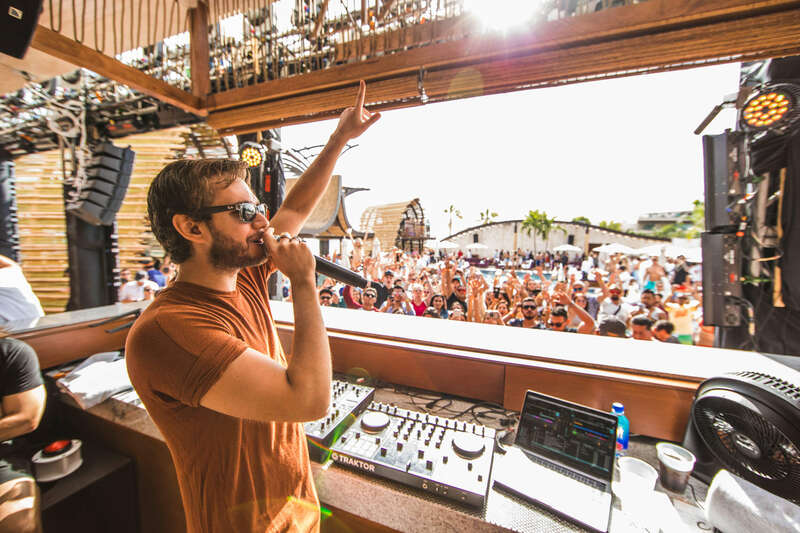 Three of the world’s top DJs – Steve Aoki, Calvin Harris and Zedd – inaugurated the new poolside party palace in April 2018, and the beats have been going on ever since. The new “daylife” scene at Grand Mayan on San Jose del Cabo’s Playa Hotelera is courtesy of Grupo Vidanta and the Hakkasan Group, lifestyle brands that have partnered to add four club and lounge concepts to the resort, including the Day of the Dead themed Casa Calavera and the casual outdoor cocktail mecca SHOREbar. 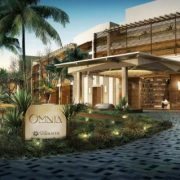 OMNIA is the unquestioned star, however, a beachfront club boasting private cabanas and plunge pools, plus two-story VIP bungalows. The dance scene at OMNIA warms up during the afternoons, when the latest celebrity DJ takes over. Dayparty from noon to 6, grab some dinner and a quick disco nap, and go for round two at one of the nightclubs below! Established in 1989, El Squid Roe is the largest venue in town. Made up of three floors with five full bars, a clothing store, a full kitchen, private VIP areas, & more. The atmosphere is similar to a house party; with an MC to guide the crowd through the night and an environment that allows guests to feel free enough to dance on top of tables. 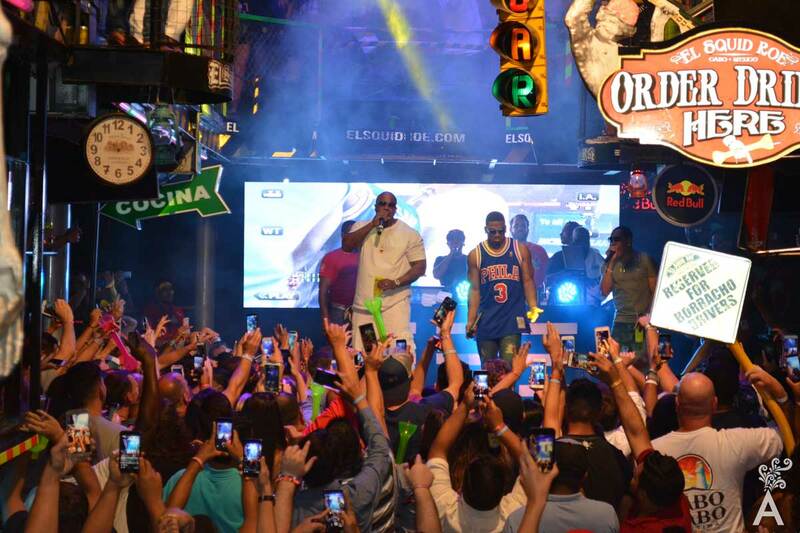 El Squid Roe has attracted the likes of Beyonce, U2, Floyd Mayweather, Tupac, Emmitt Smith, Snoop Dogg, Drake, Rihanna, Jamie Foxx, Oscar De La Hoya, Alex Rodriguez, Tony Romo, 50 Cent, and many other celebrities. 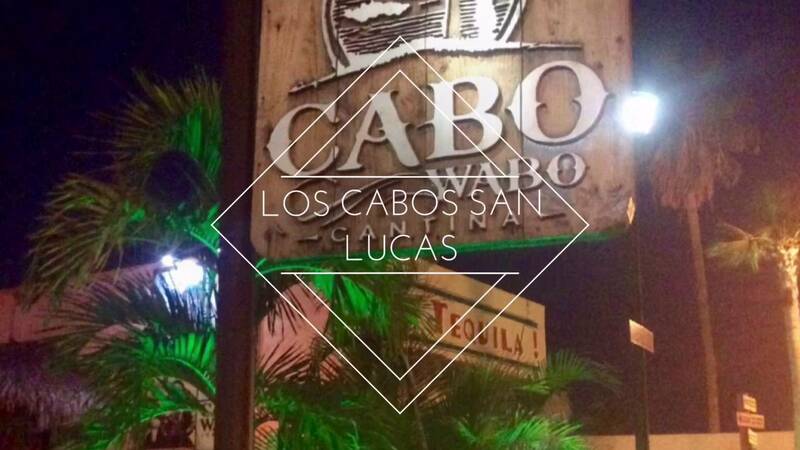 As locals and tourists alike would agree, this venue has been a landmark in Los Cabos for many years. The Cabo San Lucas version of Mandala (their original location is in Cancún) offers a more traditionally club-like atmosphere than next door neighbor El Squid Roe, with great dance music from a rotating cast of international DJs, colorful lighting, upscale décor, and a full slate of VIP amenities. Along with Pink Kitty and El Squid Roe, this is the top nightclub in the traditional downtown nightlife district, and one of the better spots for after midnight, bottle service related revelry. The dance floor is huge, with celebrity DJs imported for special occasions. Mandala throws the region’s best Halloween party, crushes New Year’s Eve, and is among the top local late-night hangouts for visiting celebrities. Metropolitan nightclub style, with its modern Baroque Boudoir, Pink Kitty is preparing an environment for nightlife in Cabo San Lucas. From blown glass lamps, Italian-style leather moray eel skin seats, amazing female staff, VIP area, Pink Kitty comes with a unique life concept in Los Cabos. The Pink Kitty is well known for special theme events including the “Valentine’s Day Love and Lust Lingerie Ball”, the “Pimp & Ho Charity Costume Ball”, and others. Cabo Wabo has come a long way in 28 years…in regards its surroundings and its business, which has spun off a tequila brand and several U.S. locations. Originally opened in 1990 by Sammy Hagar and his then Van Halen bandmates – who can forget the eponymous song, off the OU812 album? 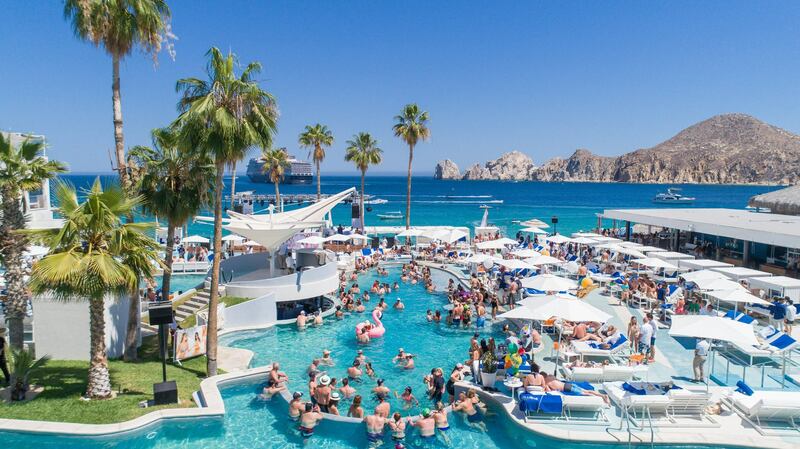 – Cabo Wabo has since become a mandatory stop for just about everyone who visits Cabo San Lucas, even those who only come ashore for a few hours. Live music and “waboritas”, the house version of the margarita, are the premier attractions, but snacks are also available from the cantina (shrimp and ceviche platters) and the patio grill (burgers, wings and chicken fingers). The best time to visit is during October, when Hagar hosts his annual birthday bashes with plenty of big-name guests. Nowhere is exactly where you want to be. 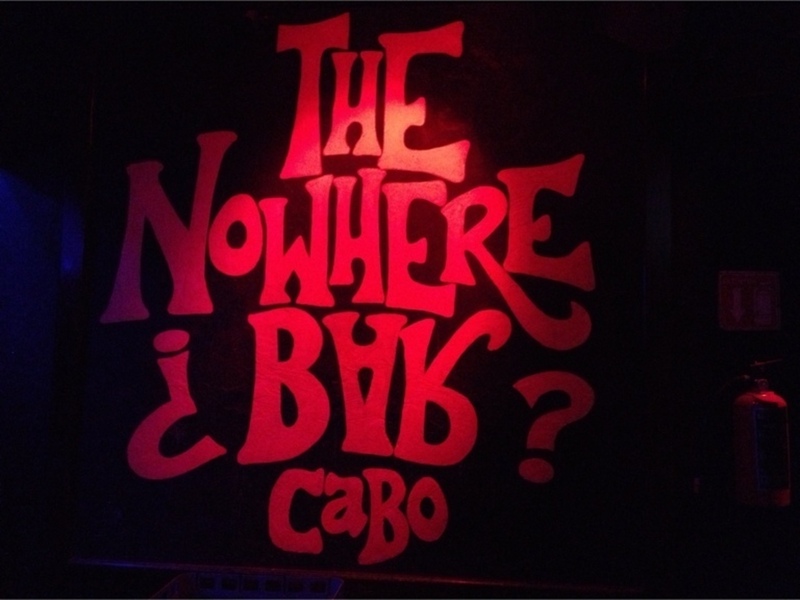 That’s the motto of the bar, and it’s often true, particularly on Tuesdays, when Nowhere Bar hosts Cabo’s best ladies’ night. Ladies drink for free from 8-10 p.m., and single men might also want to take note, although they’ll have to pay for their drinks. The DJs are great, not only for Ladies’ Night, but just about every night, and the location is fantastic – on the Marina at Plaza Bonita – with splendid views of the pleasure yachts and fishing boats. People watching is also a popular pastime here, as you can watch the world go by along the scenic boardwalk promenade. La Vaquita (the little cow) is a fun, energetic and incredibly unique nightclub with great music, white walls and black spots everywhere and a huge cow hanging from the ceiling like a chandelier. La Vaquita is the only place in town where beer and alcohol is sold and served per Liter (almost 34 ounces). You can get a Liter of beer for only 9 bucks or a Liter of any of their domestic drinks for only 10 bucks. 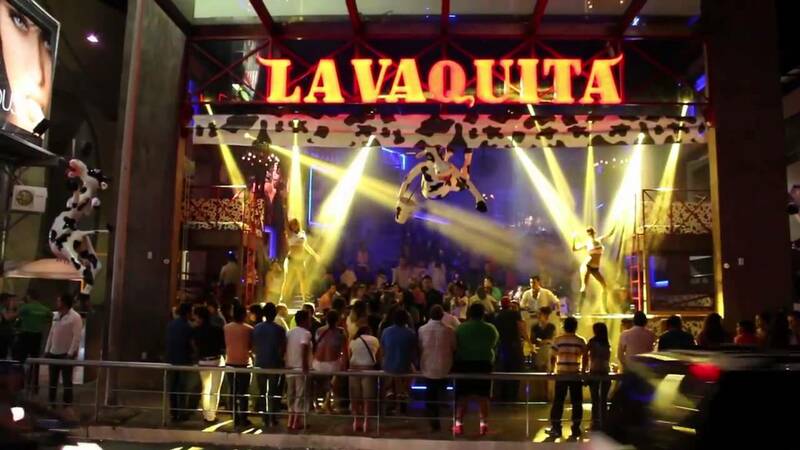 La Vaquita is the place to go to if you’re in the “mooooo”d to party. Billed as “the official gay bar of Los Cabos,” Chandeliers has been the center of Cabo San Lucas’ LGBT scene since its opening several years ago, drawing lively crowds with theme nights, strip and drag shows (Boys n’ Heels are a local favorite), beer and cocktail specials, and pumping music courtesy of house DJ Adal Jr. The club is located above Brazilian steakhouse Madeira, about a block from Cabo Wabo Cantina. 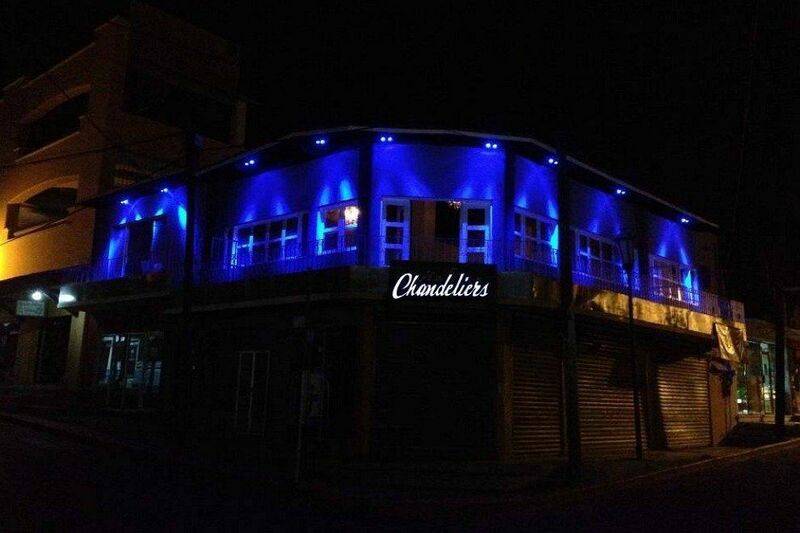 Days and hours have expanded over the years as its popularity has grown, and Chandelier’s is now open four nights per week (Thursday – Sunday), from 9 p.m. to 5 a.m.
Purple is the VIP rooftop lounge at Breathless, the hip new adults-only all-inclusive that opened in December 2015 at the juncture of Médano Beach and the Cabo San Lucas Marina. Festive to-dos and theme nights are a big part of Breathless’ appeal. 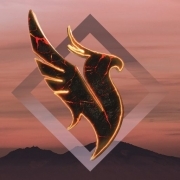 The resort has already established a successful relationship with locals, who have eagerly bought up ticket access to daytime pool parties and nightly party passes entitling purchasers to enjoy the high-energy ambiance and tropical seaside breezes at its onsite clubs and restaurants. For resort guests, access to Purple is part of the Unlimited Luxury package. Purple hosts a variety of weekly events, ranging from toga parties to pajama clad PJs and DJs affairs. Exchange LA Promo Code What Types of ID are Accepted at EDC Las Vegas?